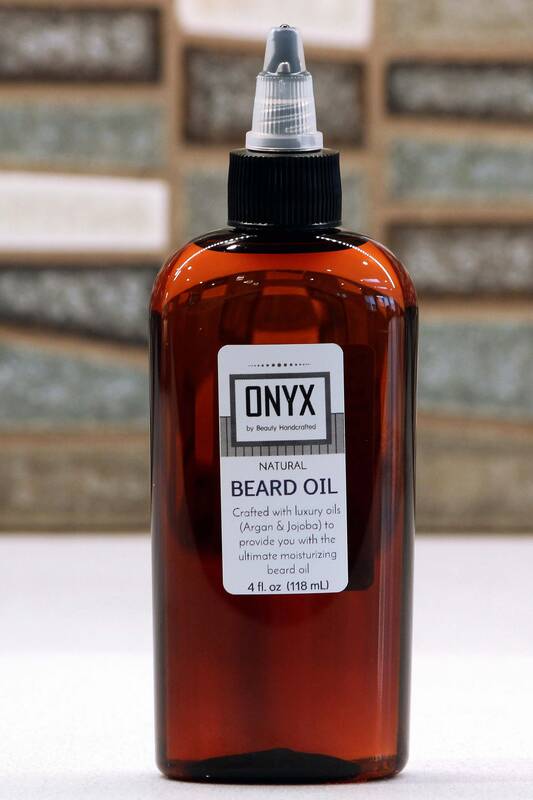 Tame the beard in your life with this luxurious beard oil. 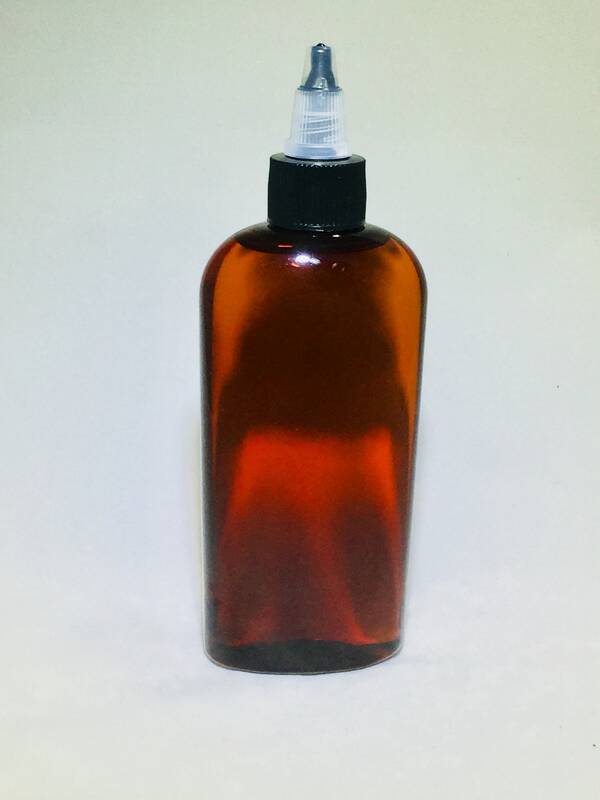 Handcrafted with luxury oils such as argan oil and jojoba oil, this beard oil will soften and smooth the hairs, making them softer and more manageable. It nourishes the beard hairs as well as the facial skin to reduce irritation and itching. To use: Warm 2-3 drops of oil between your palms, then spread evenly into your beard. Brush beard with clean, dry brush. Finish by combing to evenly spread the oil.